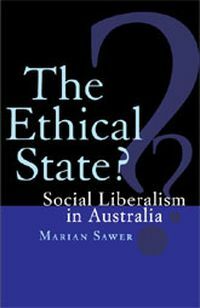 Marian Sawer is an Emeritus Professor and ANU Public Policy Fellow at the ANU Research School of Social Sciences and a Fellow of the Academy of Social Sciences. 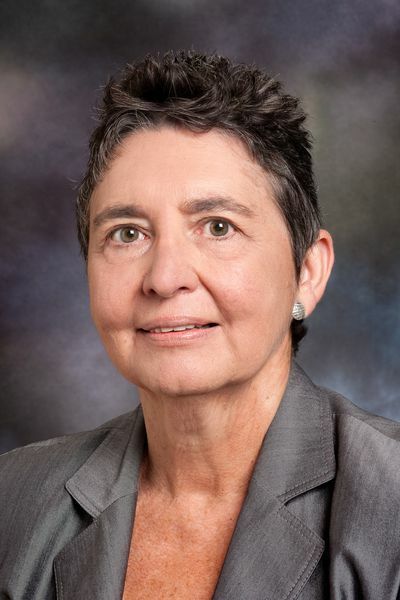 Her books include Australia and the New Right (ed. 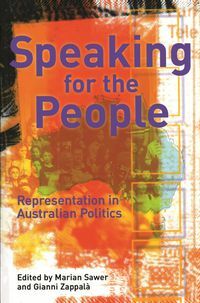 ); A Woman's Place: Women and Politics in Australia (with Marian Simms); Sisters in Suits: Women and Public Policy in Australia and Speaking for the People: Representation in Australian Politics (co-edited with Gianni Zappalà) (MUP).